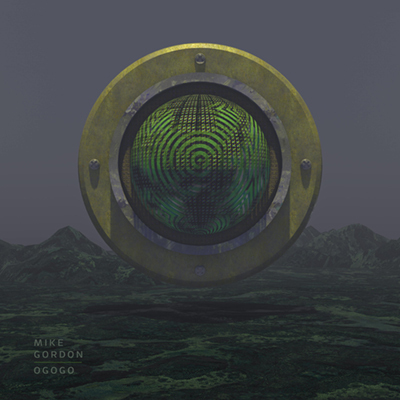 Phish bassist Mike Gordon has released his new album OGOGO, out now via ATO Records. 09/15/2017 Mike Gordon’s “OGOGO” Out Now! 02/25/2014 Mike Gordon’s ‘Overstep’ Out Now!